Doctor of Music in Clarinet Performance, Florida State University, Tallahassee, FL, (3.945 average on a 4.0 scale), December 2011. 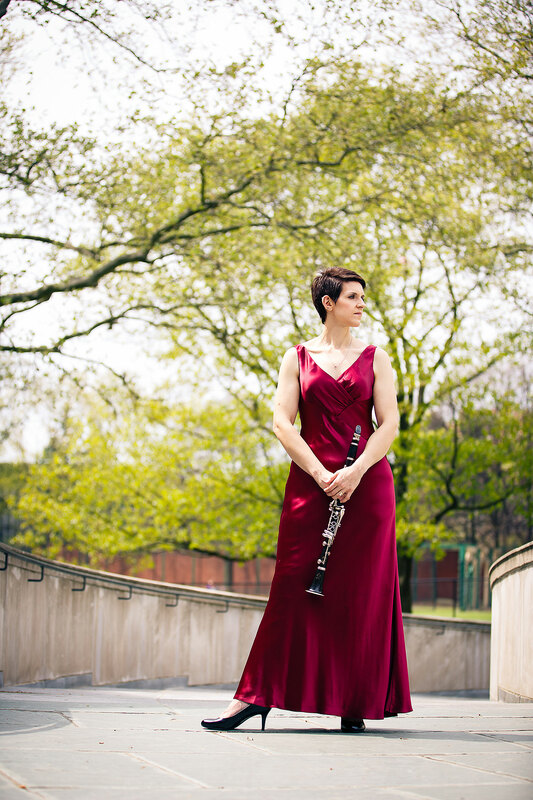 Clarinet Professor: Dr. Deborah Bish. Master of Music in Clarinet Performance, Florida State University, Tallahassee, FL, (3.8 average on a 4.0 scale), May 2005. 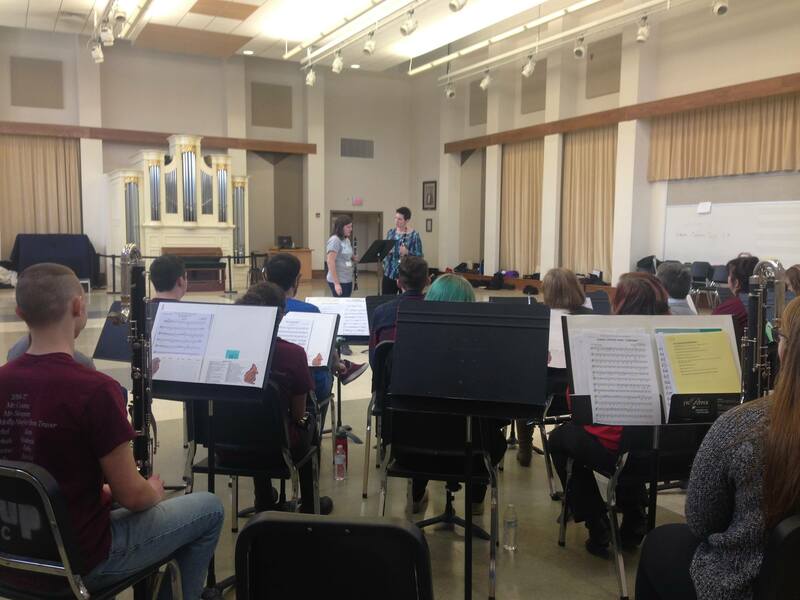 Clarinet Professors: Dr. Frank Kowalsky and Dr. Deborah Bish. Bachelor of Music in Clarinet Performance, Duquesne University, Pittsburgh, PA, (3.475 average on a 4.0 scale), May 1999. Clarinet Professor: Mark Nuccio. Private Teachers: Ron Samuels - Pittsburgh Symphony Orchestra Second Clarinet; Adjunct Professor of Clarinet, Duquesne University. Michael Rusinek - Pittsburgh Symphony Orchestra Principal Clarinet; Adjunct Professor of Clarinet, Duquesne University. 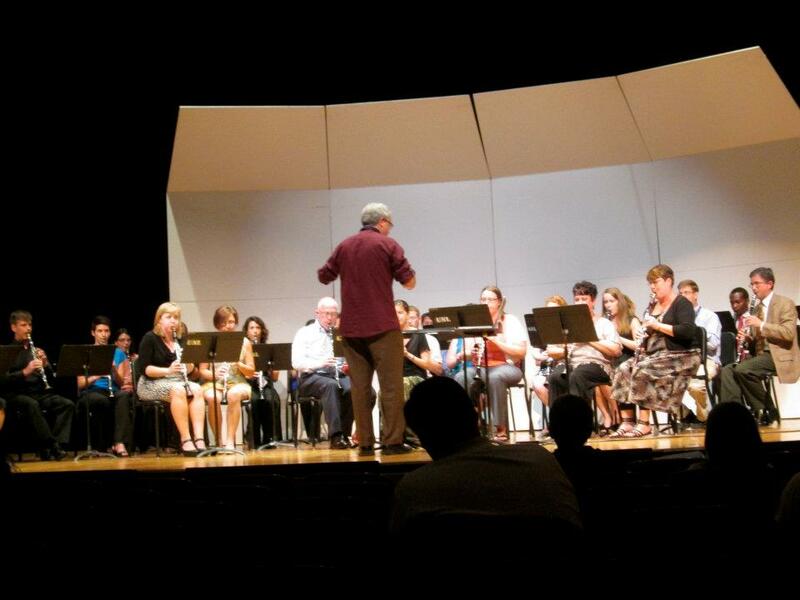 Fairmont State University, Adjunct Clarinet Instructor, Fairmont, WV. Applied Lessons Instructor. 2018-present. 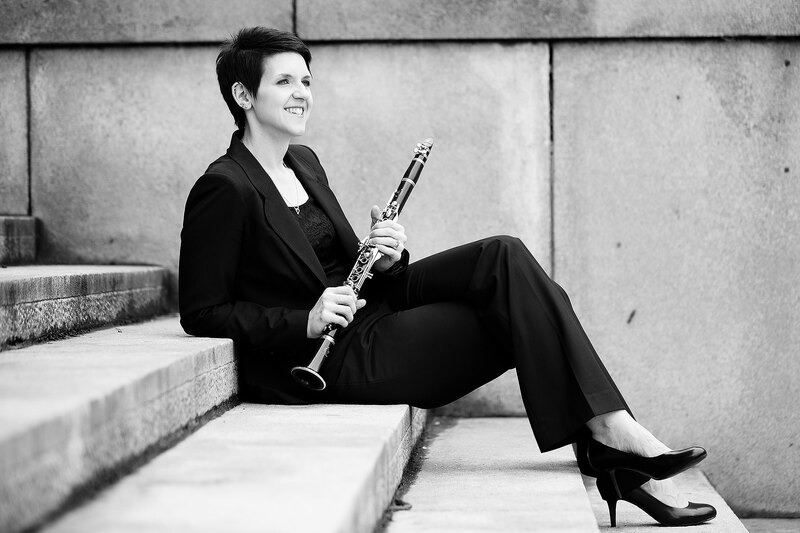 West Liberty University, Adjunct Clarinet Instructor, West Liberty, WV. 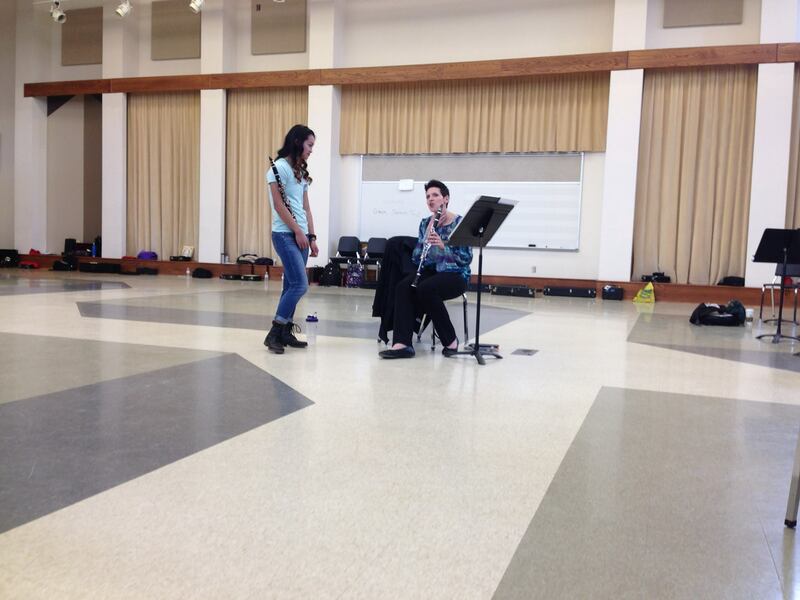 Applied Lessons Instructor and Fundamentals of Woodwind and Instrumental Literature Instructor. 2013-present. The Studio of Dr. Amanda R. Morrison, Operator and Instructor, Pittsburgh, PA. Private Clarinet Instructor. 1997-present. 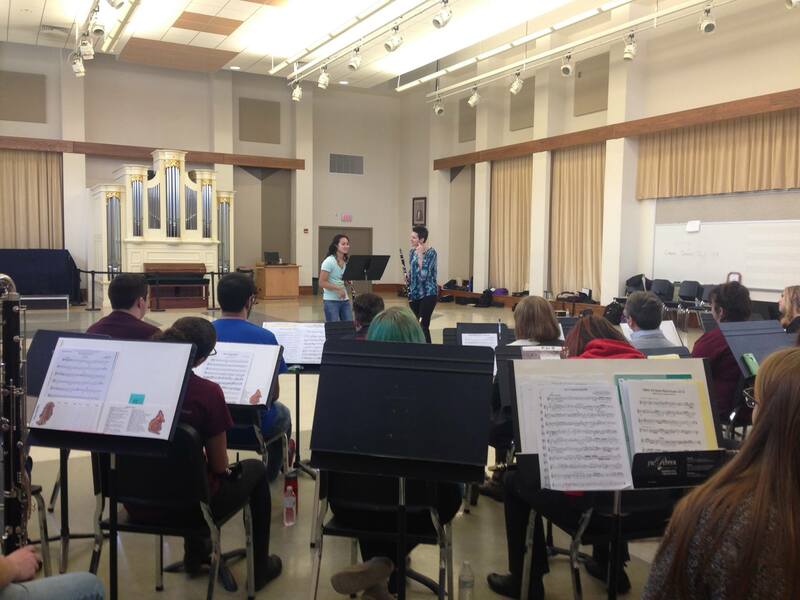 The PM Woodwind Project, Flute and Clarinet Duo, Pittsburgh, PA. 2012-present. 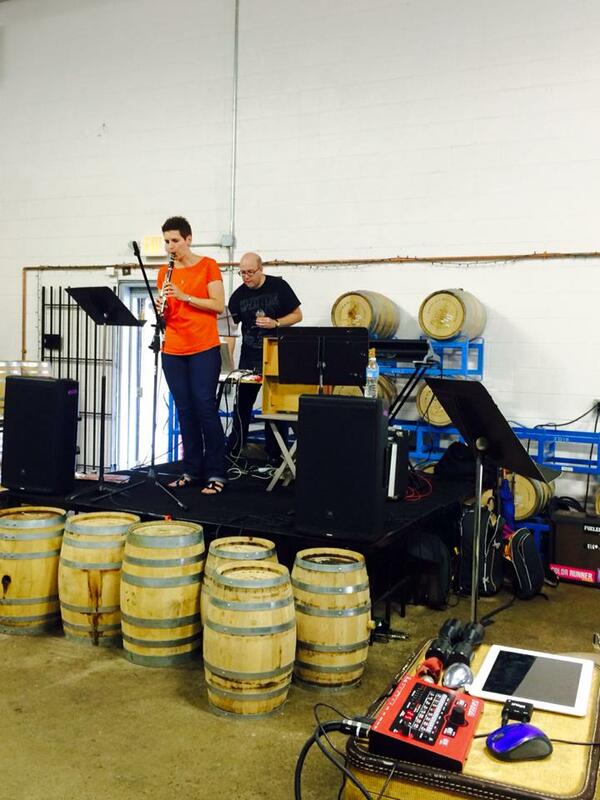 The Eclectic Laboratory Chamber Orchestra, Solo and Chamber Clarinetist. 2012-present. 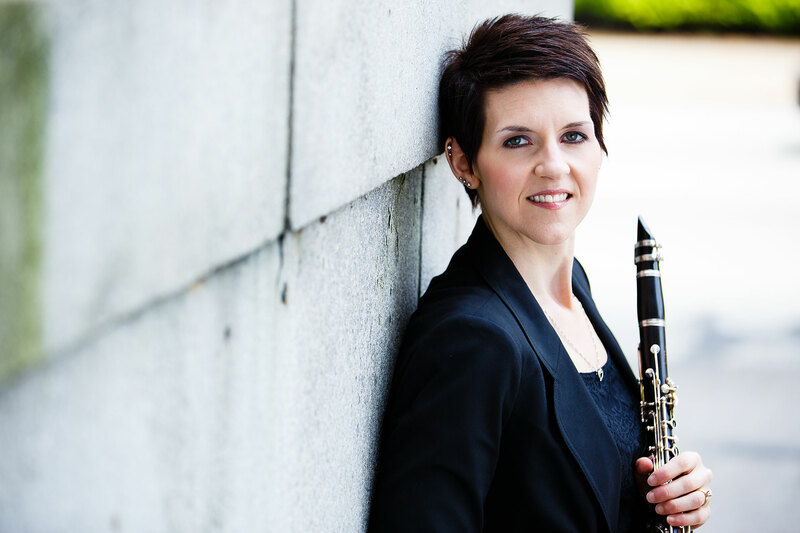 West Liberty University, Adjunct Clarinet Instructor, West Liberty, WV. Applied Lessons Instructor and Fundamentals of Woodwinds and Instrumental Literature Instructor. 2013-present. 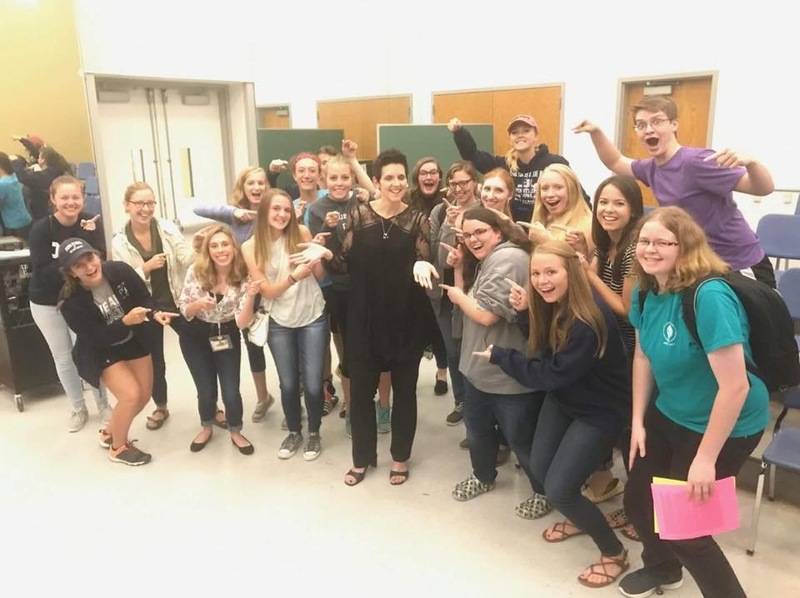 Florida State University, Clarinet Teaching Assistant, Tallahassee, FL. Clarinet Instructor, Woodwind Methods Class Instructor, Masterclass Instructor. 2008-2011. Gulf Coast Community College, Adjunct Faculty, Panama City, FL. Clarinet Instructor. 2003-2005. Florida State University, Clarinet Teaching Assistant, Tallahassee, FL. Clarinet Instructor, Clarinet Masterclass Instructor, Chamber Music Coach. 2003-2005. Florida State University Summer Music Camps, Tallahassee, FL. 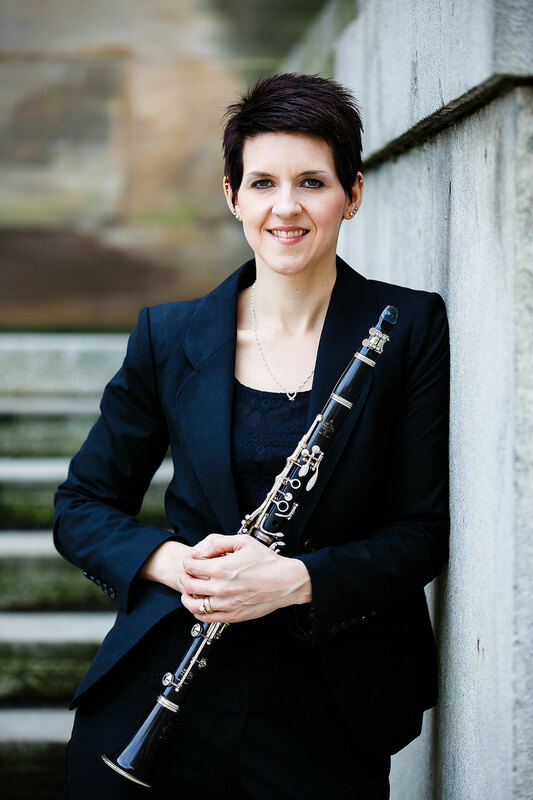 Clarinet Masterclasses Instructor and Private Clarinet Lessons. 2009. Red River Chamber Music Festival, Grand Forks, ND. Chamber Music Coach and Recitalist. August 2007. 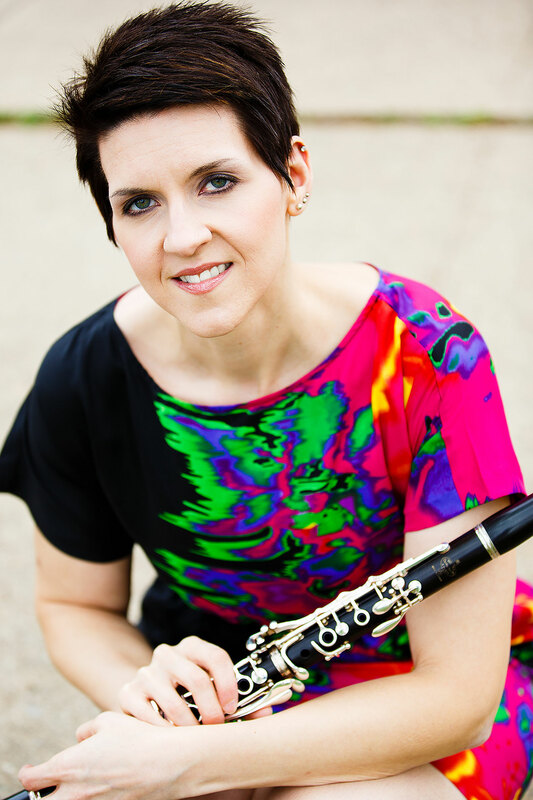 North Hills School District Clarinet Instructor, Pittsburgh, PA. 2012-present. 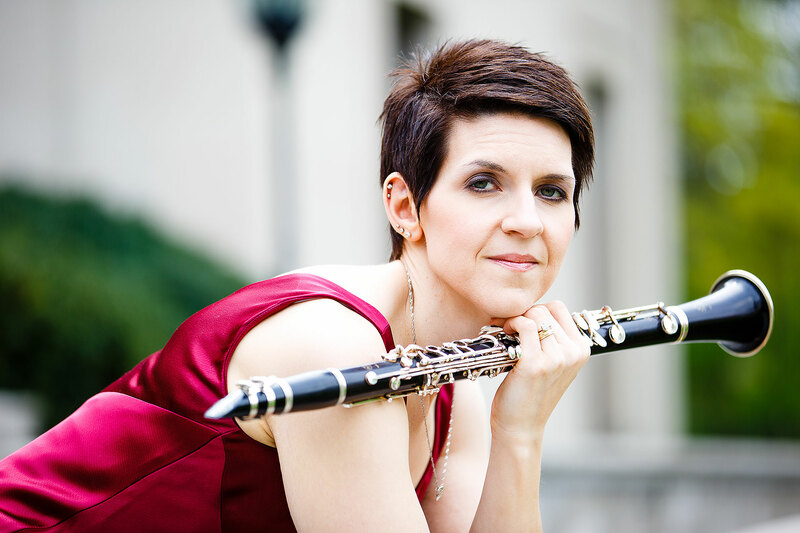 North Allegheny High School Clarinet Instructor, Pittsburgh, PA. 2012-2014. Franklin Regional High School Clarinet Instructor, Pittsburgh, PA. 2012. Private Instructor, Pittsburgh, PA. Grades 4-12. 2011-present. excellent source for woodwind sheet music, etude books, and method books. A well-established NY woodwind music store with the best prices around! 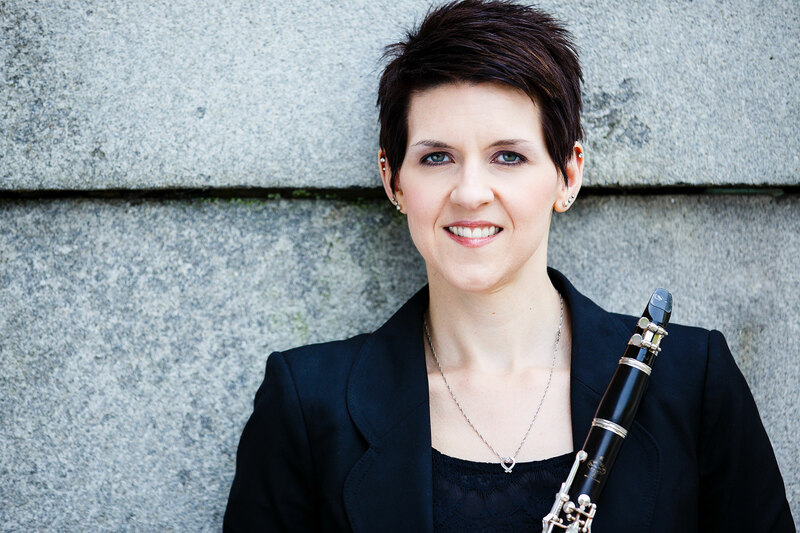 Lisa Canning is a Chicago – based Buffet clarinet dealer that combines her unique aural skills with fine customer service to hand select your next Buffet baby! Had to give a shout out to my brother! Stop by the website and check out my brother’s musical endeavors. 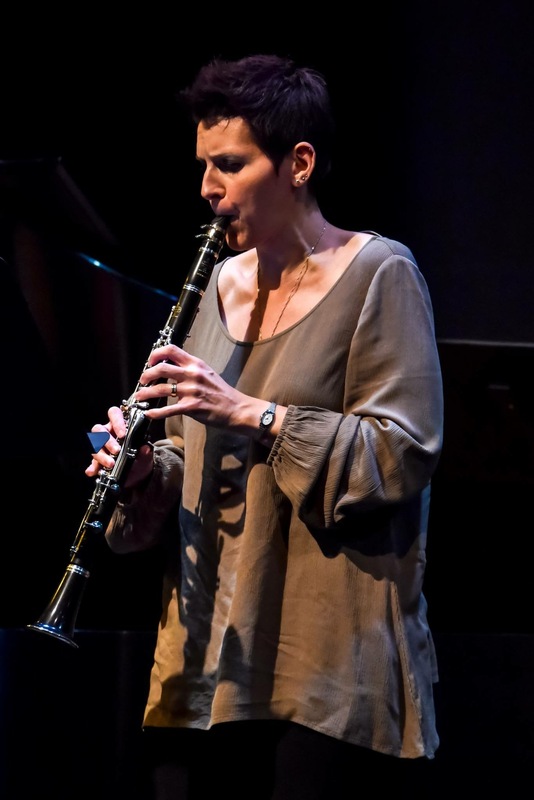 Pittsburgh-based The PM Woodwind Project (Amanda Morrison, clarinet and Dan Parasky, flute) is a distinctly versatile flute and clarinet duo committed to sharing music written for the unique combination, solo flute, solo clarinet, and expanded chamber ensembles through performance and education. 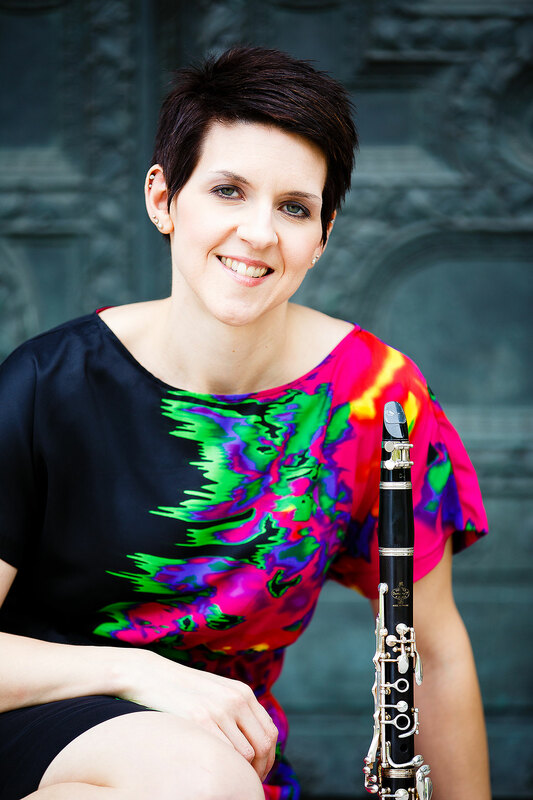 Vandoren is a French company that manufactures clarinet reeds, mouthpieces, and accessories. Got a Question? Contact Me	And Get an Answer!